The sheep trade remained steady last week on the back of strong demand with little change in price reported, according to Bord Bia. However, it says the trade was mixed across our key export markets, but the upcoming Eid-Al-Adha festival should have a positive influence on demand. Average lamb prices were unchanged in recent days with base quotes for Spring lamb generally making around €4.30 to €4.50/kg. 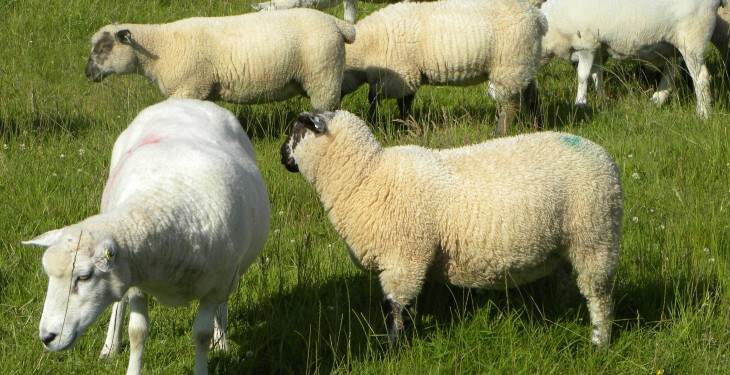 Prices paid for cull ewes continue to make around €2.40 to €2.50/kg. Supplies for the week ending September 20 stood at around 66,000 head, which is around 7,000 head higher than supplies for the corresponding week in 2013. Cumulative supplies are around 2% higher than 2013 figures standing at around 1.83 million head. In Britain, Bord Bia report the trade has shown some resilience despite pressurised live weight trade. 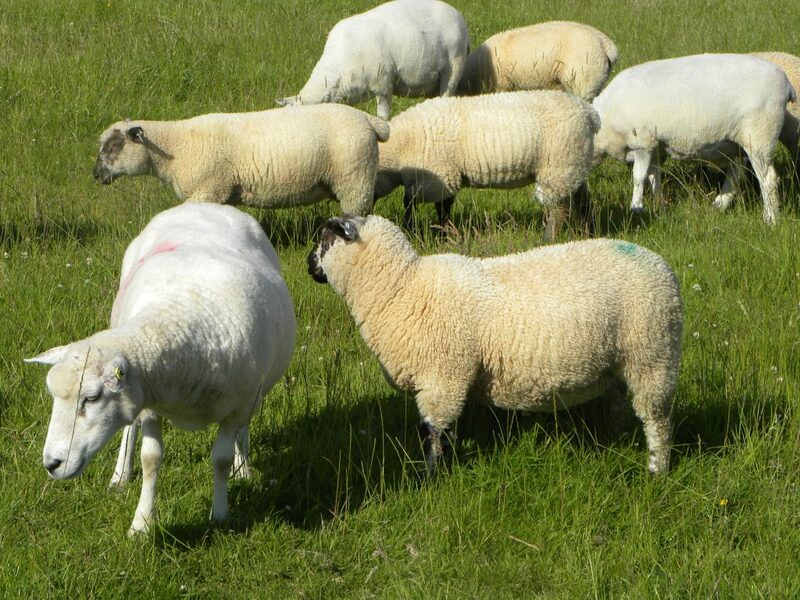 The SQQ live price for new season lambs in England and Wales was making the equivalent of around €4.37/kg dw towards the end of the week. In France, it says the trade showed little change with demand slow with large volumes of competitively priced lamb remaining on the market. However the upcoming lamb festival should help the trade. The Irish Grade 1 Spring lamb price was continuing to make around €4.62/kg (inclusive of VAT) during the week.